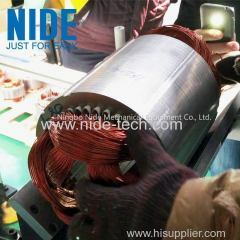 We are one of China BLDC Winding Machine, Rotor die casting machine, Stator Winding Machine manufactures, supplying BLDC Winding Machine, Rotor die casting machine, Stator Winding Machine to your requirements. 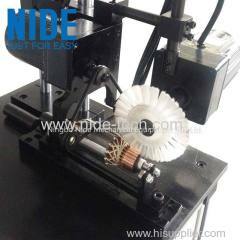 You can quickly find the BLDC Winding Machine, Rotor die casting machine, Stator Winding Machine through the list. 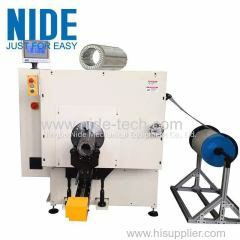 1.The motor stator paper inslot inserter is designed for wheel motor stator slot insulation paper insertion. 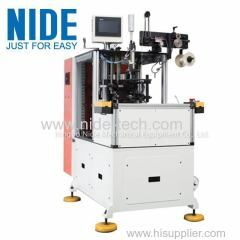 The paper inserting machine is suitable for open slot armature insulated paper insertion automatically. 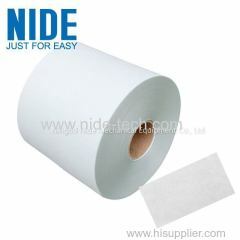 It is used for W Shape insulation paper. 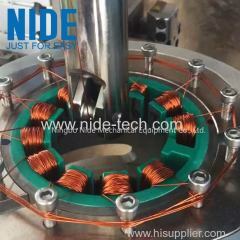 The stator winding machine is suitable for electric vehicles, battery cars, electric motorcycles, twisting cars, balance cars, new energy vehicles. 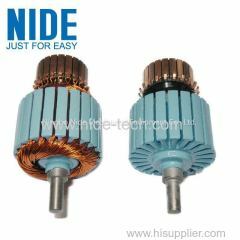 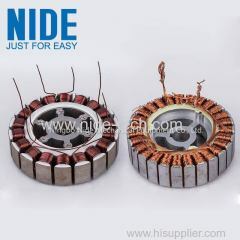 The electrical insulation material is widely used in paper and wedge inserting, motor winding insulation, motor insulation. 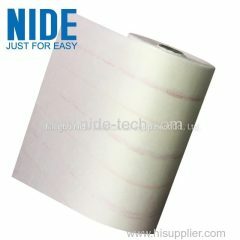 With good mechanical properties, dielectric properties, and electrical properties, polyester non-woven fabrics have good adsorption capacity. 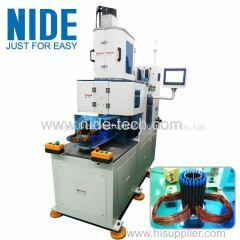 The Automatic Stator Coil Winding Machine adopts Vertical Type design, is a kind of single-head and double-station automatic winding machine. 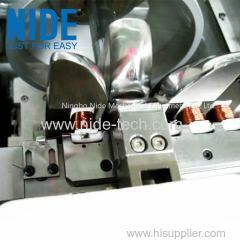 The slot insulation paper and insulation wedge inserting machine is used for medium and small size electric motor stator. 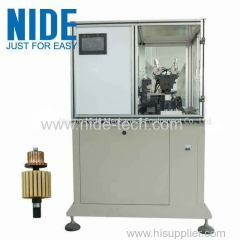 This stator winding machine is suitable for coil winding of straight linear open stator of various DC brushless motors , such as servo motor. 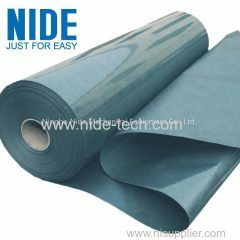 6644 DM insulation material has good mechanical and electrical properties, good insulation, high pull-up property, strong impact resistance. 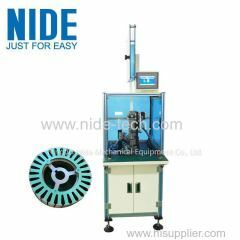 The automatic armature winding machine is designed for winding motor armature used in home appliances, power tools and automobile motor industry. 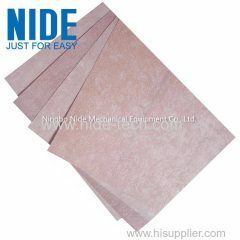 NMN 6640 insulation paper is suitable for low-voltage motors, generators, power tools, slot insulation, slot cover insulation and phase insulation. 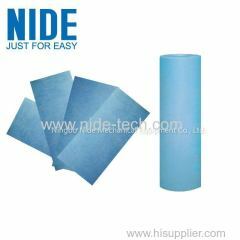 This 6650 NHN insulation paper is suitable for cables, coils, motors, generators, ballasts, dry-type transformers, high-voltage transformers , etc.